Born and raised in Johannesburg, South Africa. 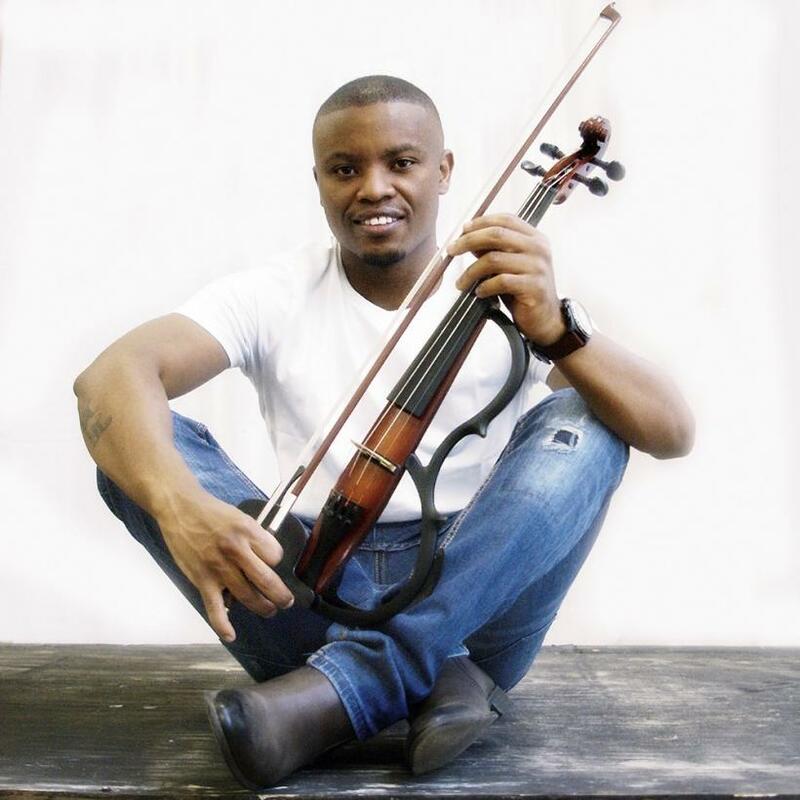 Kabelo started his music tuition in 1997 at theage of 10 at Buskaid in Soweto. As a teenager he travelled the world and collaborated withdistinguished orchestras around Europe and the United States. He had the privilege to playwith The Orchestra of the Age of Enlightenment and The English Baroque Soloists conducted by John Elliot Gardner. 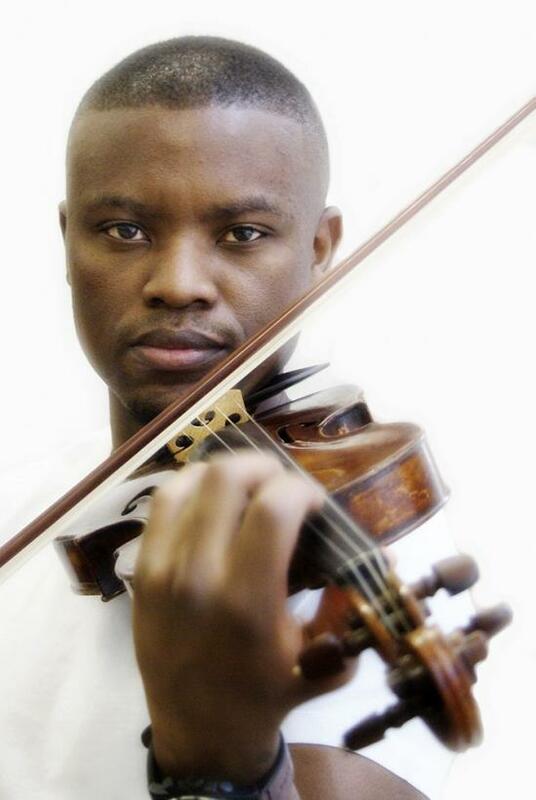 At the age of 19 he went to further his studies at The Royal Northern College of Music in Manchester where he completed his Higher Diploma in Music under Jonathan Morton who is the Artistic Director/leader of the Scottish Ensemble and performances as a leader for the BBC Symphony orchestra, London Sinfonietta and other orchestras. 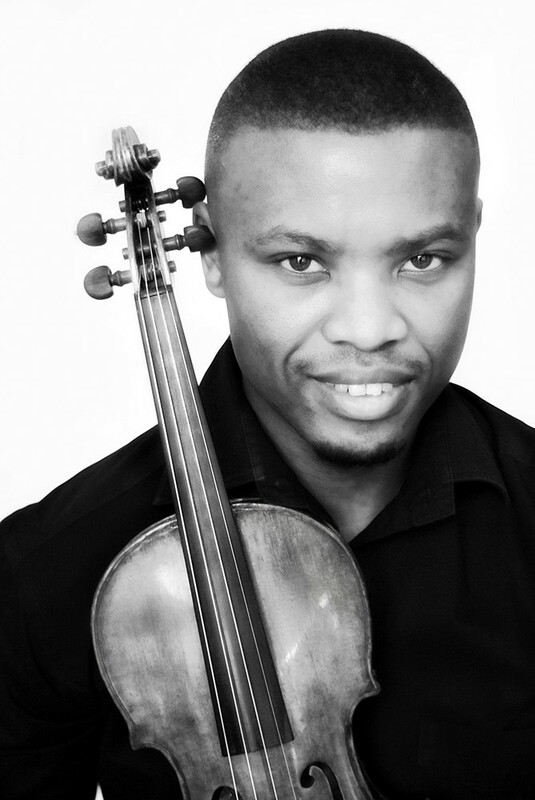 Since his come back from Manchester in 2009 he has been freelancing with orchestras from Johannesburg and Durban, teaching music at local institutions and Private schools. 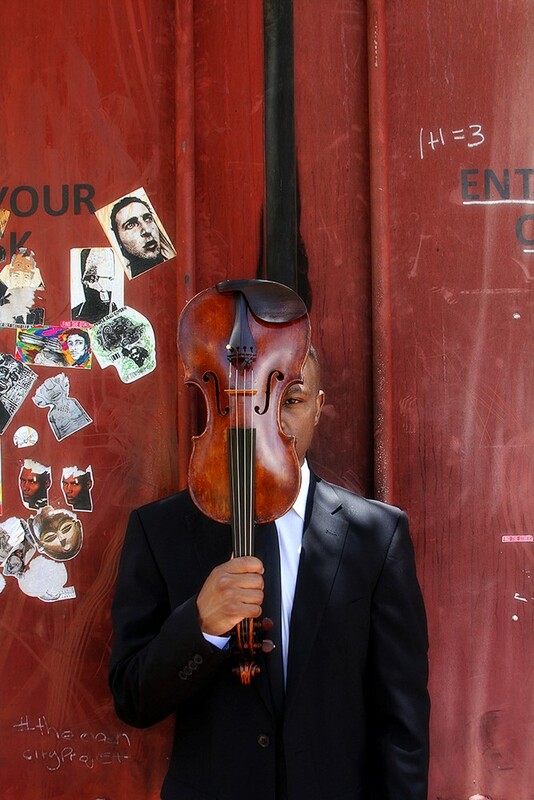 Kabelo is a former member of the Diamond Quartet, which has been involved in big festivals like the National Arts festival in Grahamstown and Festival Culturel International De Musique Symphonique in Algeria.